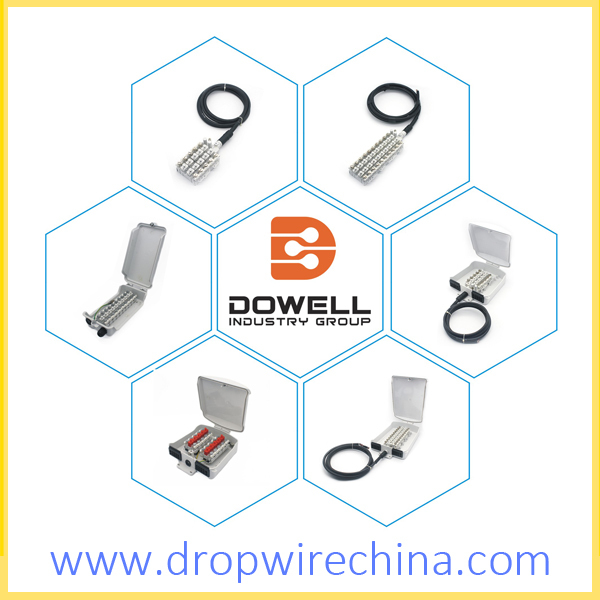 Dowell Group offer Drop wire series module, including without protection connection module, with over-voltage protection connector and over-voltage &over-current protection blocks, customer can be selected according variety requirement.all the connector can be quickly and easily finish the cable termination with Screw driver. High reliability watertight connection module, designed to withstand all outside plant environ-ments. 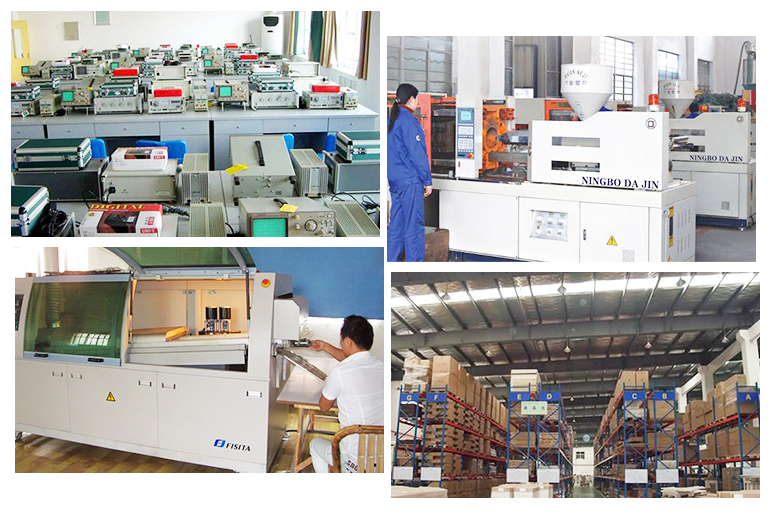 This is a highly compact product, therefore it can be used in multiple applications depending on the customer`s requirements. No special tool required, the user simply needs to use standard screwdriver to operate.